Joan is like a lot of retirees. 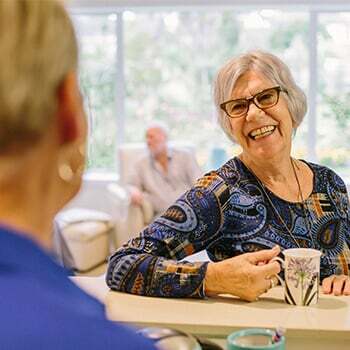 She lives independently in her own apartment, drives to the shops a couple times a week to pick up supplies, has someone pop in once a fortnight to help with a bit of cleaning, and keeps up an active social network of friends, family and neighbours. 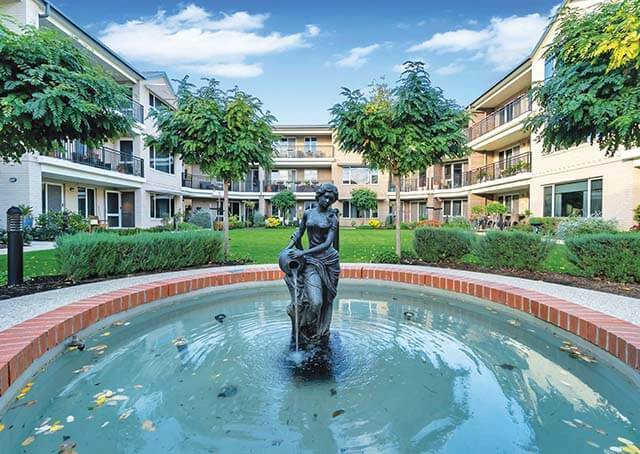 But the Weary Dunlop retirement village resident is different in one remarkable way: she’s just turned 100 years old. Not that Joan thinks it’s remarkable. In fact, she’s struggling to see what all the fuss is about. And when a certificate from a local politician marking her milestone arrived in the mail, Joan was outright indignant. Even the prospect of a congratulatory message from the Queen is met with a shrug of Joan’s shoulders. As you can tell, Joan hasn’t lost any of her spark. 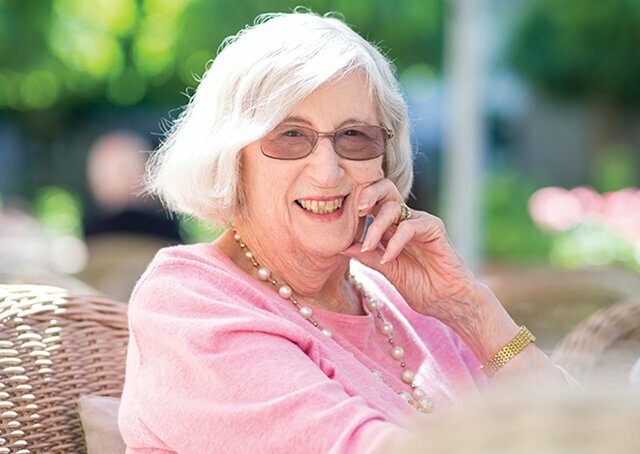 She’s fiercely independent and, despite her diminutive frame (she used to be five-foot-two and a quarter – “and woe betide anyone who left off the quarter!” - but has shrunk to five-foot even, she says) Joan is far from slowing down. And the most precious part of her independence is parked downstairs from her apartment. Joan with her silver Mazda 2 hatchback, which she still drives to the shops. 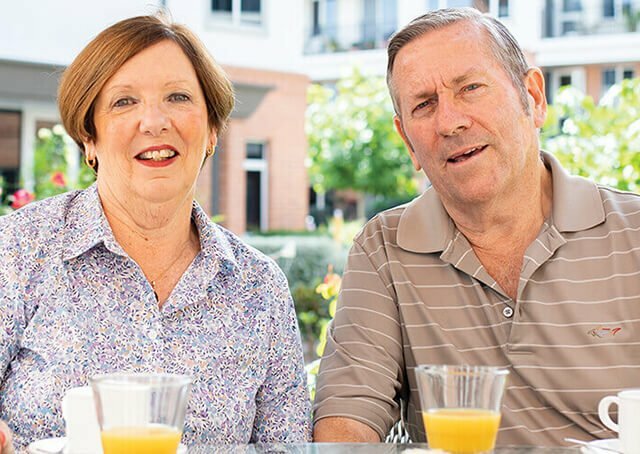 Yes, despite reaching three figures, Joan still loves to drive her silver Mazda hatchback to the shops and to run errands. 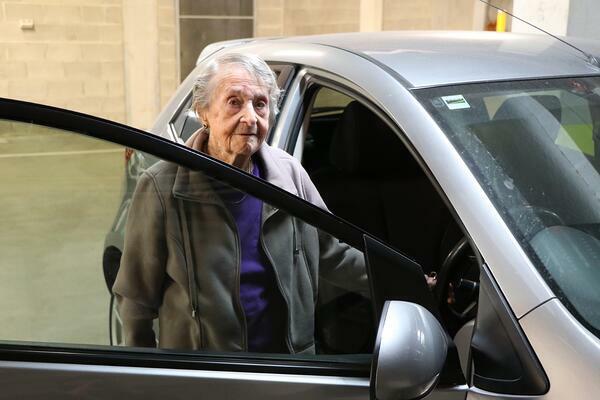 In fact, according to VicRoads, Joan is believed to be one of the oldest drivers in Melbourne. The roading authority’s records show that, in a state of more than six million people, only around 60 people aged over 100 hold a valid driver’s licence. With many of those thought to be no longer actively behind the wheel, Joan is in rare company. While the car has been sitting idle the past few months after Joan had a couple of falls, she’s raring to get back behind the wheel again soon. A life-long car enthusiast, she was poking around car engines with her dad since she could first walk. Perhaps not surprisingly, Joan doesn’t view the fact she still drives as that big a deal. 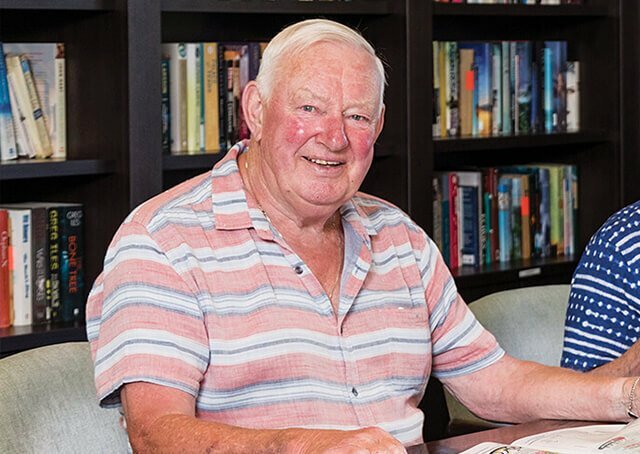 Born in Melbourne just days after the signing of the armistice which ended World War One, Joan has two daughters in their seventies, four grandchildren and six great-grandchildren. 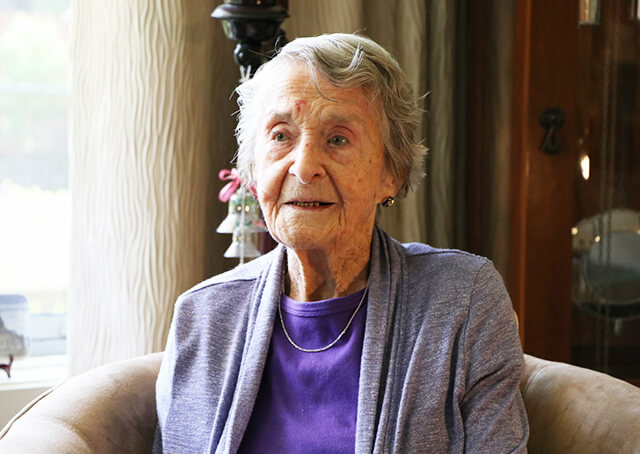 She recalls the Great Depression of the 1930's, the advent of modern aviation, World War Two, and riding on steam trains on Melbourne’s fledgling suburban rail network. "The introduction of automatic transmission in cars."